Enter a plant name and we'll show where it's been seen recently. Don't see a plant you think should be there? You will see all recent sightings that others have marked for public view or for a PlantShare group that you belong to. Rare and endangered plants will not be displayed. 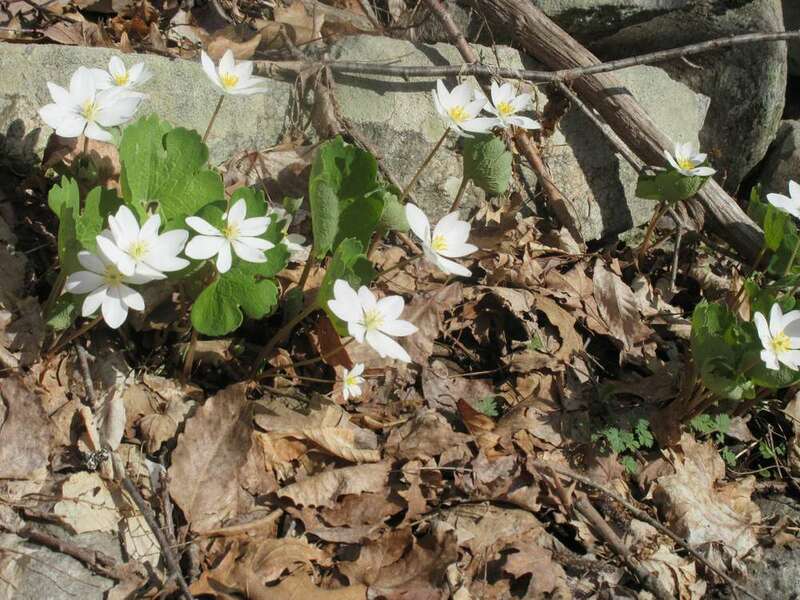 Our ace botanists are here to help you identify wild New England plants and to answer questions about their ecology and conservation. When posting a question, please provide the location, habitat (e.g. river, mountain, woodland), and photographs of the plant. Everyone can read the answers, but only logged-in users can ask questions. Log in to ask a question. All images are screened by PlantShare Staff before being displayed publicly. I don't think this is a wild plant, but the person asking me to id it, didn't plant it. I have never seen one like it and can't find it thru the key. 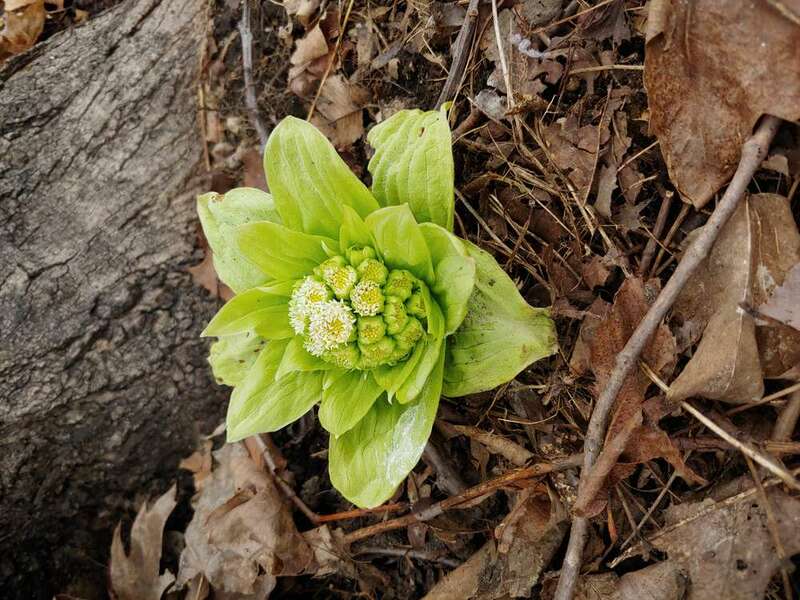 It's in Alfred, Maine, under trees in aside yard, has come up and is multiplying each year, seen in this photo before flower stem elongates. Do you think it's a cultivated plant? I think it might be.